Washing Extra gentle wash at 86 ℉ with wool detergent. 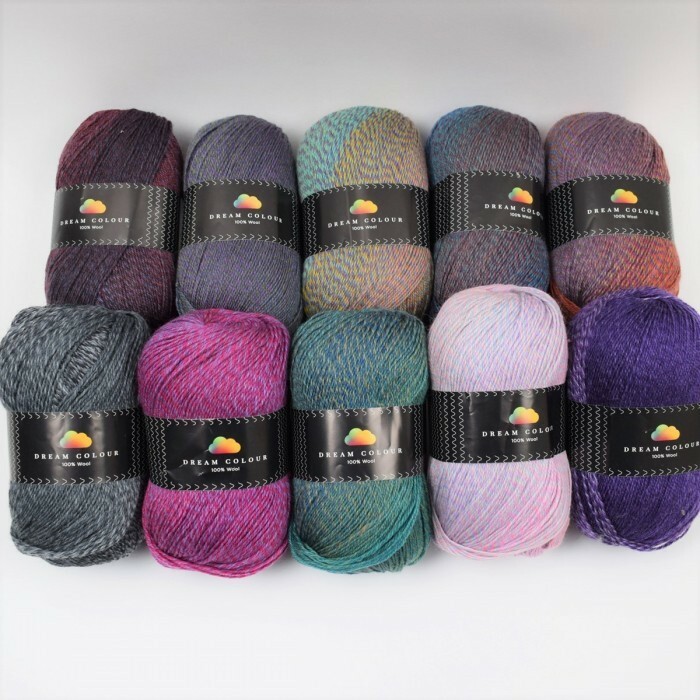 Dream Color consists of 100% virgin wool, and it is available in big, amazing skeins of 3.53 oz each with a long yardage. 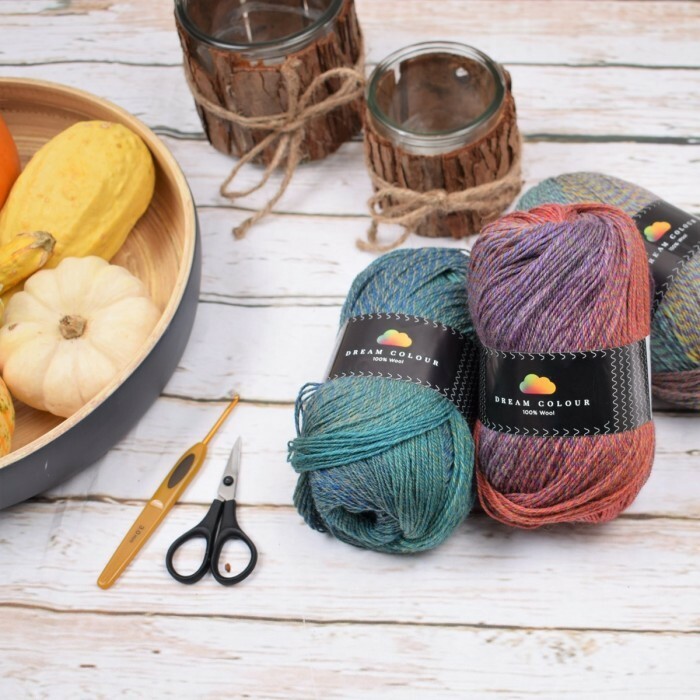 The yarn has slow, beautiful color transitions and is available in a unique color range. Dream Color can transform even the most simple models into beautiful, unique creations. NOTE: In rare cases the yarn dye might give off some odour. It is completely harmless, and it occurs only because the yarn is newly produced. It will vanish completely after a wash or if you leave it outside to air. 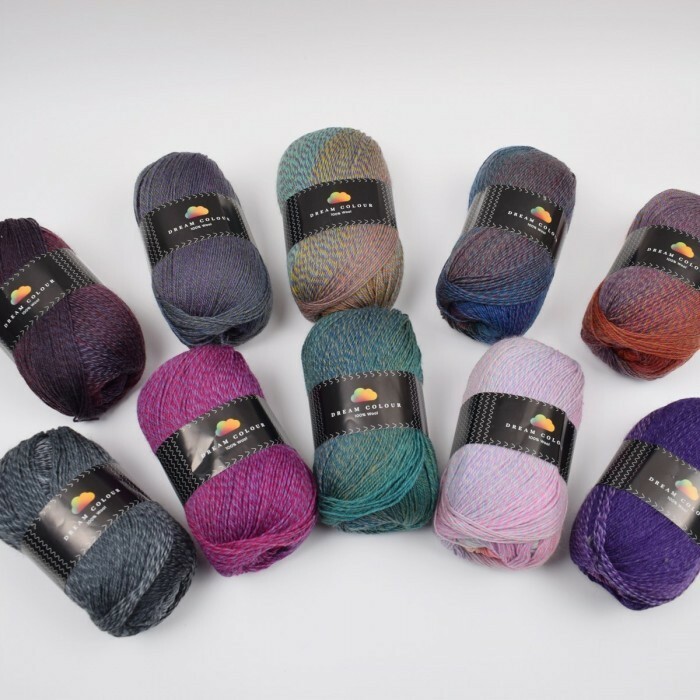 Use Dream Color for fabulous shawls and scarves, hats, tops such as ponchos, or knit an accent thread of e.g. Kid Silk together with it for an extra warm and fluffy creation. Gorgeous! very light in weight and touch! I ordered 4 different colours and I was surprised to discover they are EXACTLY like shown on the pictures! One more beautiful than another. The grading is long and gentle but still noticeable, adding nice edge to my creations! The yarn is also 'flexible' what gives my hats that 'enveloping' quality. I'm definitely going to order more! Wonderful! 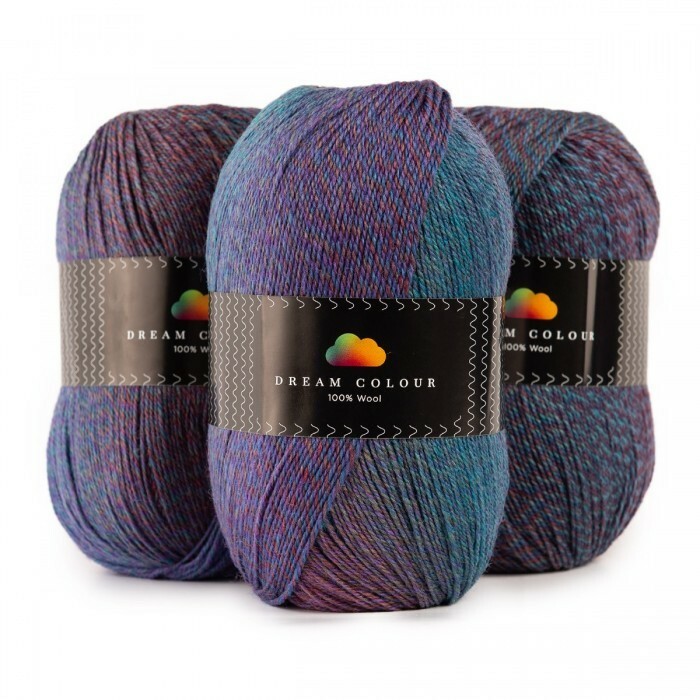 I bought some of this Dream Colour wool in my first order from Hobbii. It is so soft, the colours are beautiful - and I can't wait to knit with it. I will definitely order again - and buy some more of this wonderful product in another colour. This yarn is just perfection. I ordered 2 balls of Wild Berry as it screamed “Sam” (my daughter-in-law) at me. It has done a huge scarf and a pair of fingerless mitts and I still have a ball left! Fantastic value and simply glorious quality. Dream Colour Crisp Autumn is lovely to crochet. I’m working on a cardigan with it and love the beautiful slow colour changes which are coming out gracefully blended and not ‘stripey’ which is fantastic. This gorgeous yarn is my first ever purchase from Hobbii and certainly won’t be my last. 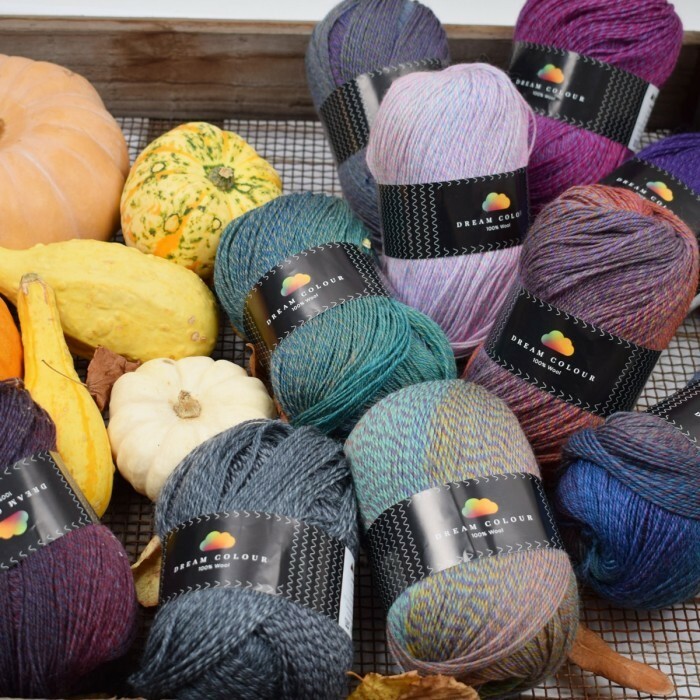 The yarn is wonderfully soft and so easy to work with, beautiful colours too.